You can gift this chocolate cream to your dear ones by ordering it from online pune florist. The heart shape of the cake can express your lovely emotions for your dear ones. 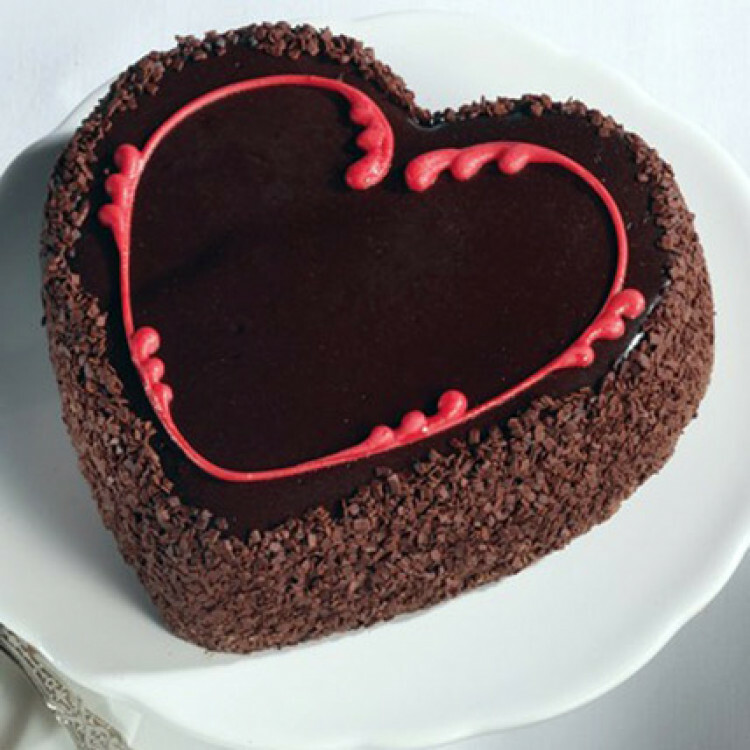 This yummy cake is able to drag the attention of the invitees with its chocolaty charm!